Technology is the old trend! In this world, where everyone is following the old trend, running behind Information Technology Colleges for a degree and career, the easiest way to defeat competition is to CHANGE THE TRACK! Yes, Technology Colleges are such an old school! Trends are new now! Below we discuss two new trends of today’s aware and alert Indian citizens. These two fields are now being widely accepted by the young generation, and are slowly marching ahead to become substitutes to the I.T field. We will also talk about the top colleges in India of those two fields. Agriculture is the new beat now! Of course, it’s worth it. You get the backing of the government, who is so interested in improving the quality of production and producers in this field. And for sure, it is a good choice for the health conscious people! It’s easy-peasy to get started, and is an interesting job too! For getting into the field of Agriculture, you need to take up Science stream after 10th Standard, and then take up B.Sc in any agricultural field you’re interested in! There are three ranges for time, depending on the course you take up: 1 year, 3 years and 4 years. Needless to say, a diploma takes 1 year, and if you want a bachelor’s degree, you need to invest 3 or 4 years, depending on the branch you choose. There are both public sector and private sector colleges for you to study Agriculture, and fees range from less than 1 Lakh to more than 3 Lakhs. Where to find top Agricultural colleges in India? It’s easy nowadays to find the college which suits your requirement. You can find various websites on the Internet listing the top agricultural colleges in India. And to add to the good things, you can use the search box to search for the details of the colleges you already know of, and also filter the colleges according to fees, duration, courses offered, facilities etc. 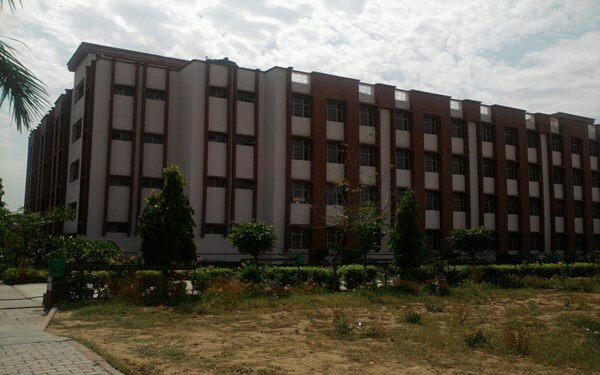 For example, Tamil Nadu Agricultural University is one of the top agriculture colleges in India. The government has come up with an institute named Indian Institute of Pulses Research to improve the quality of pulses, increase the production of food grains, develop high yield varieties and come up with various strategies for food production. The word ‘Aviation’ refers to flying and operating of Aircraft. If you want to become a pilot, an air hostess or anything related to aircraft, you need to get into an Aviation college. The best thing about Aviation colleges is that, you get paid insanely high once you get into a job! The courses range from 1 to 3 years, depending on what you want: a Diploma or a Degree. Aviation is classified into four main categories: Aviation Management, Pilot Training, Air Cargo Management, Air Travel Management. Where to find top Aviation colleges in India? Like Agriculture, there exists a list on the web for top Aviation colleges in India. Again, you can browse and filter according to your requirements. 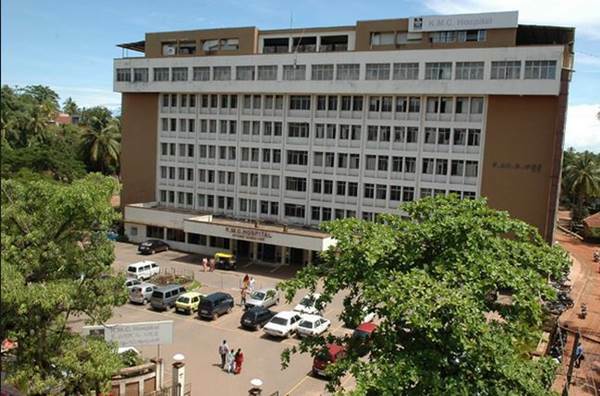 Kasturba Medical College, Mangalore is one of the top Aviation colleges. Agriculture and Aviation are slowly becoming hot favorite industries for India’s young generation. Top colleges of Agriculture and Aviation in India are witnessing more and more enrollments, which indicate their rise in popularity. Agriculture has the backing of the government, and Aviation boasts of high payout rates, so both the fields are worth pursuing!